With less then a month to go M for Montreal releases it’s full lineup of programming for four solid days of music, entertainment, and industry comradery. For it’s 13th edition the festival, this not-for-profit music festival once again opens it’s doors to showcase and promote emerging artists across the globe for concerts, conferences, cocktail parties, and panels and workshops. 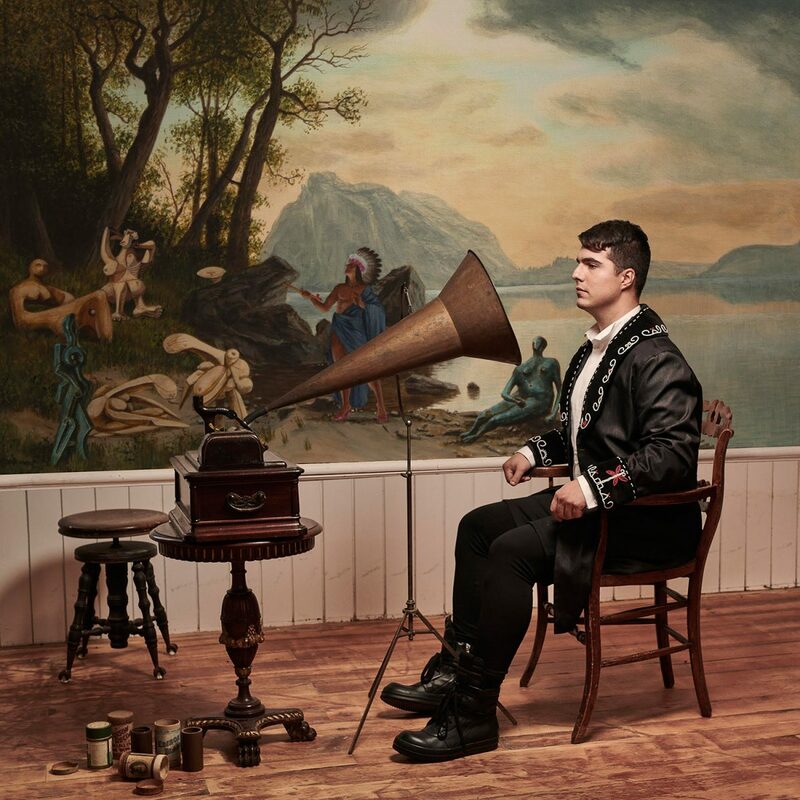 In addition to the previously announced artists such as Milk & Bone, Kero Kero Bonito, How To Dress Well, and Yukon Blond, Polaris Prize winner Jeremy Dutcher and Fools Gold alumni SHASH’U. But that’s not everyone either. The complete lineup features over a 100 artists including the likes of Florda, Hein Cooper, TEKE TEKE, Fouki, Zen Bamboo, and much more (see below). Festival schedule, badges, and tickets can be found here.